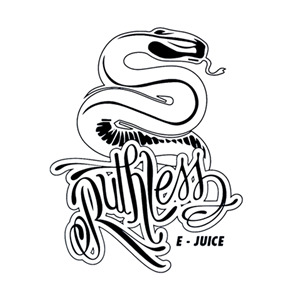 EZ Duz It By Ruthless E Juice 50ml Shortfill is a mixture of strawberry and watermelon to give a great fresh take. This E Liquid is a great all day vape as the flavours are so subtle they will never make you lose interest. 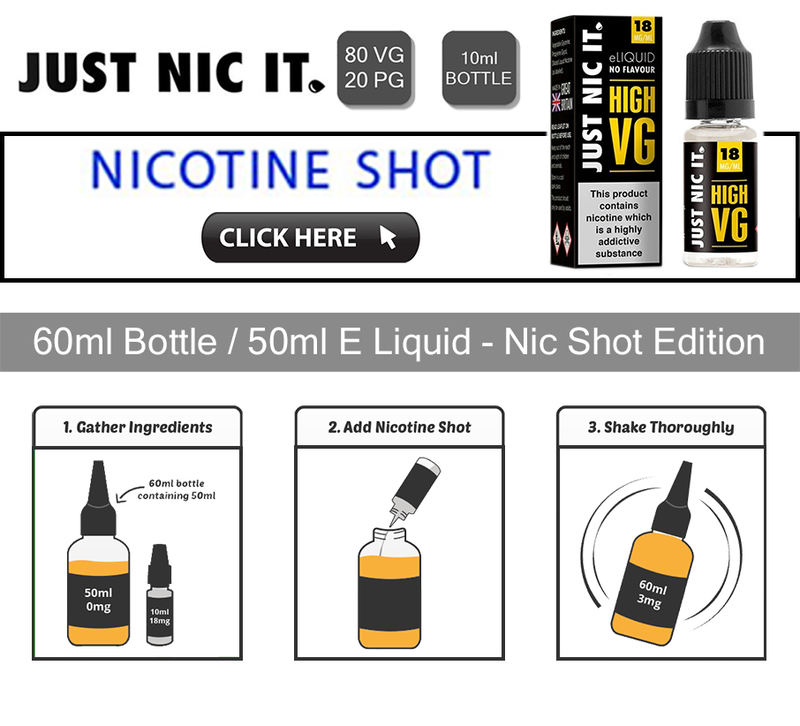 This is a 120ml bottle with 100ml of 0mg e liquid, To make this a 60ml of 3mg juice a 2 x Nic Shot needs to be purchased.